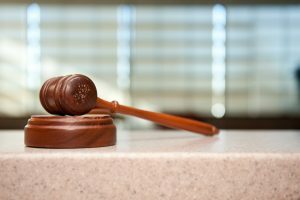 If you have been charged with a crime in North Carolina, contact the criminal defense attorneys at Arnold & Smith, PLLC. Our attorneys are here for you at every phase of the trial. Contact us today. 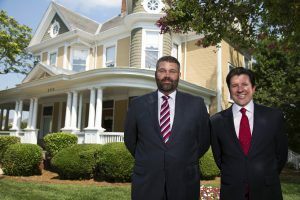 If you find yourself facing criminal charges and need the help of an experienced criminal defense attorney in or around Charlotte, Lake Norman, or our new office in Monroe (by appointment only until 2019), please contact Arnold & Smith, PLLC today at (704) 370-2828 or find additional resources here.